Great new price - $49,000 below assessed value! 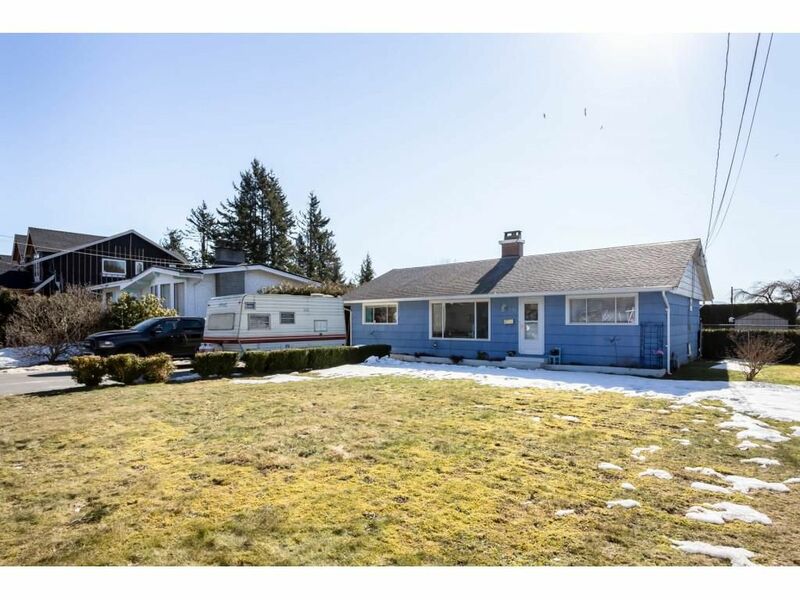 Don't be fooled by its deceptively petite front exterior; with a spacious L-shape design, this updated 3-bedroom rancher makes for very comfortable family living, and sits on a large, level private lot (8,556 sq. ft.) on the desirable Hatzic Bench. Fantastic location - walking distance from elementary & middle schools, Hatzic & Neilson parks, easy access to Highway & Hatzic Lake and still under 10 minutes to downtown Mission and West Coast Express commuter train. Picture-perfect view of Westminster Abbey from the spacious sundeck; back yard is accessible from front or back lane; garage has been converted to a workshop; home has fresh paint and is in turnkey condition.